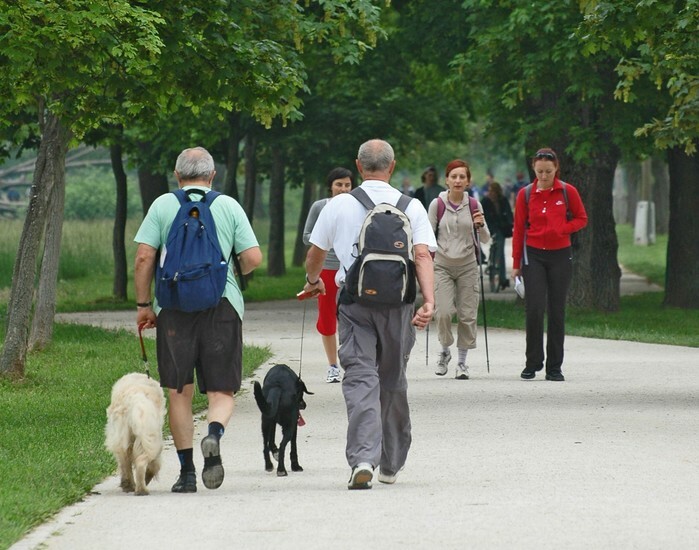 There are a million reasons why Slovenia is an ideal location for pets and particularly, dog owners. As the country is not lacking in natural beauty, finding a place to cycle, hike, jog or go for a leisurely walk is a snap. 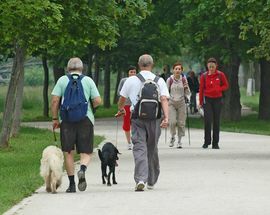 For those who do not have the luxury of remaining in the countryside, however, life in the capital has its ups and downs when it comes to toting your beloved pooch along for a jaunt through the city. 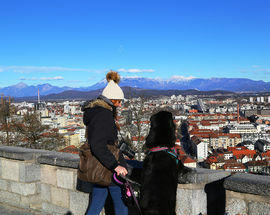 When planning a trip to Ljubljana, it is advisable to check the website of your preferred accommodation as to their pet policies. Here there is no general rule. 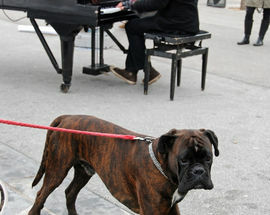 Each hotel, hostel or apartment will have their own say on pets. There are many that allow them though a small fee may be charged. Hotel Slon (in the centre) charges a one-time fee of €25 (per pet) and, although there is a list of niceties that must be adhered to, treats, beds and bowls can be provided upon request. Unlike its neighbouring countries of Italy and Austria where dogs are welcome practically everywhere but grocery stores, Slovenia has a few fluctuating official and unofficial rules about this. 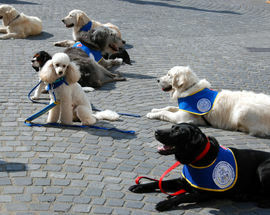 For example, most shops and shopping malls in the country have a strict no-pet policy though there are some exceptions. We know from personal experience that Ljubljana’s Lush, an international chain of shops selling fresh handmade cosmetics, has no qualms about letting my little French Bulldog in. If anything, he tends to steal attention away from other customers (ourself included)! Another shop where dogs are more than welcome is the Hov Hov Dog Bakery in the centre. Offering natural dog foods, toys and handmade treats that include doggy cake, cookies and even muffins, if you feel like spoiling your best friend, this is the way to do it. 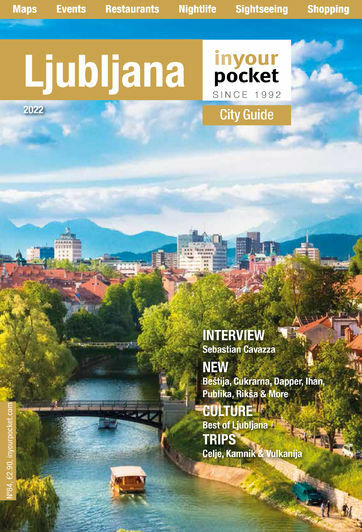 When it comes to cafes and restaurants, Ljubljana can be very accommodating in comparison to the rest of the country. During the warmer months, having a pet with you is an absolute non-event as long as you’re prepared to sit outside. 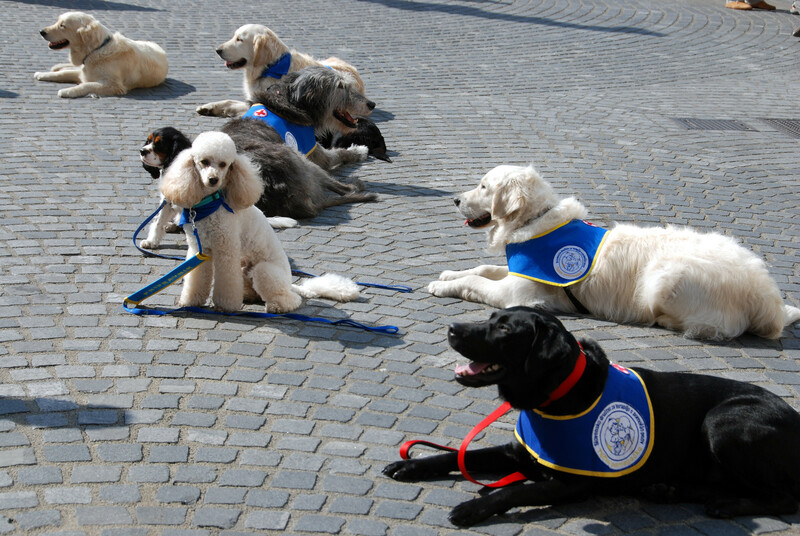 Many establishments will even bring fresh, cool water for your pet if it’s particularly hot. 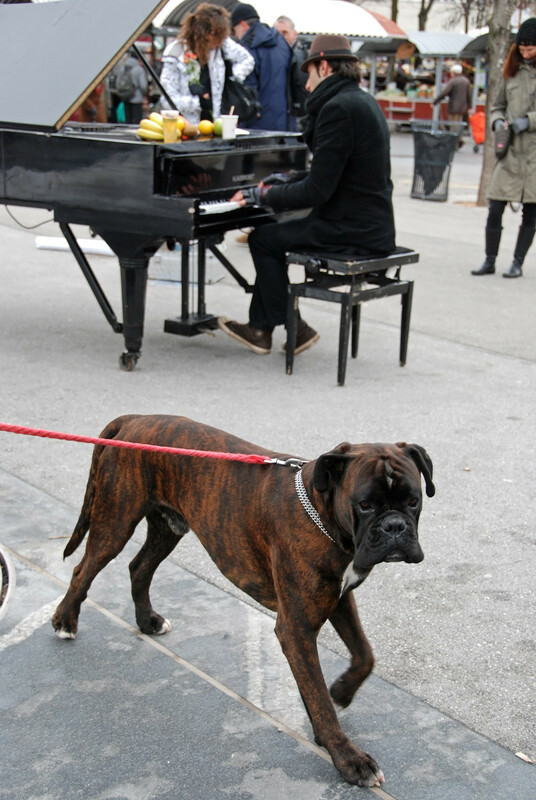 Otherwise, most cafes allow pets in as long as they are quiet and well behaved. We often take our little man with me when we go out for coffee or evening drinks with friends and haven’t found it to be too much of a problem. In the case of restaurants though, it pays to ask before making yourself too comfortable as some have strict policies while others may have special seating to accommodate such visitors. On the other hand, there are also restaurants like Druga Violina in the old town that welcome pets both indoors and outdoors. Long story short, the simplest solution is this: if there isn’t a ‘no pets’ sign on the front door, ask. 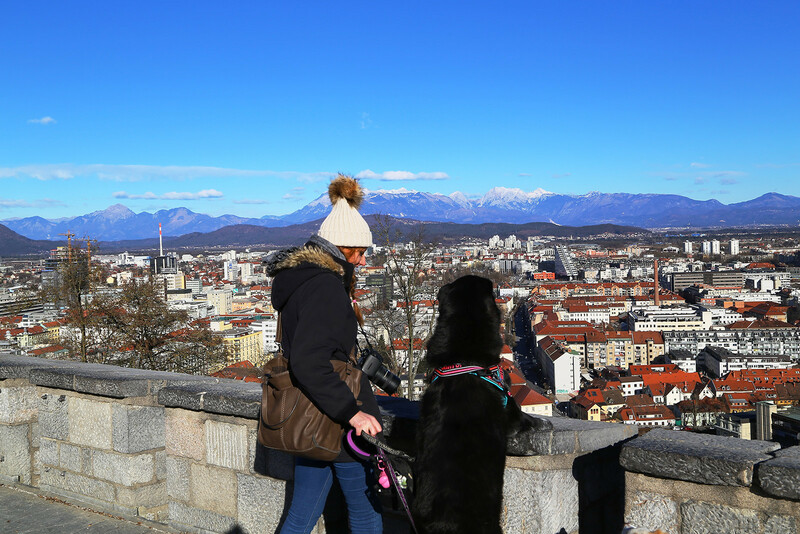 With a bit of knowledge and a few, simple precautions both you and your furry companion can enjoy Ljubljana to the fullest - with smiling faces and wagging tails! Check out the links below for some more dog friendly spots in town and please comment below if your pooch has a favourite cafe or park that is not listed.